The smart phone along with other smart devices such as tablets are becoming increasingly more essential for everyday use. More people are choosing to use a smart device over loading up a computer or a laptop, because smart devices are just so quick and reliable to use. More people are also tending to choose to order things online such as clothes, book holidays and connect with friends and family on social media sites, therefore this is why all websites should be mobile responsive for the ease of use for the customer. 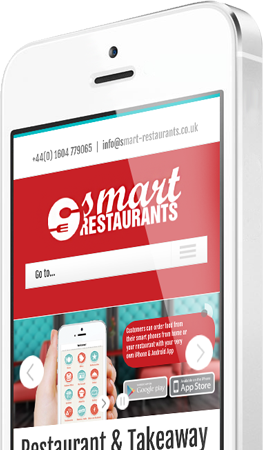 Every modern day website should be mobile responsive so that it suits the size of screen that it is being viewed on. If you are looking at a website on a mobile device and it isn’t mobile responsive then you will often find it difficult to use, as you have to zoom into certain areas to try and see what you are looking at. The great thing about having a mobile responsive website, is that your customer can easily see what they want to view and can also search for specific things using the search facilities or looking through categories. At MGT Design we specialise in Mobile Responsive Web Development so that you can be assured that your website will be viewed in the correct way on whatever device it is being viewed on. A mobile responsive website will be better for not only customers to use, but also for your customers to view the products and services which you provide. 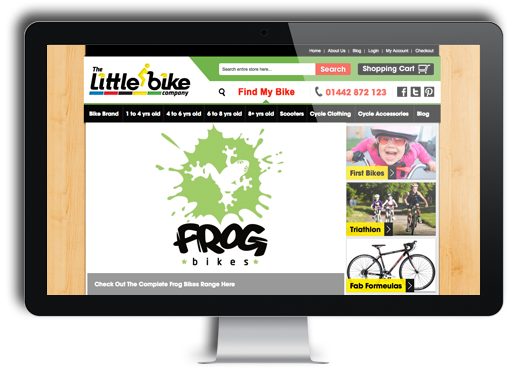 The products will look better and be of a better quality on a mobile responsive website. 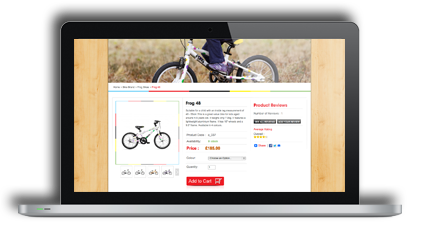 Not only with the products be easier to see on a mobile responsive website, but the customer will be able to see the product in more detail with the image being a better size and clearer to see. 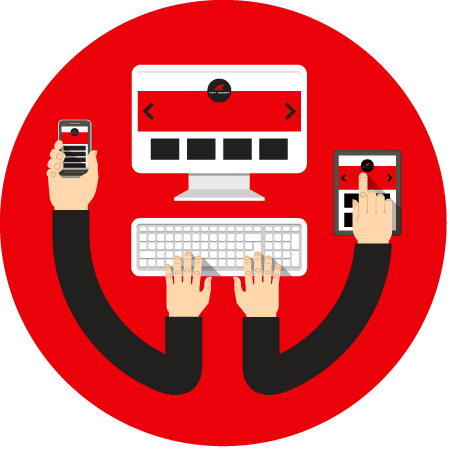 Overall a mobile responsive website is easier to use than one that isn’t mobile responsive.